Отель Luteng Hotel находится в городе Ergun. 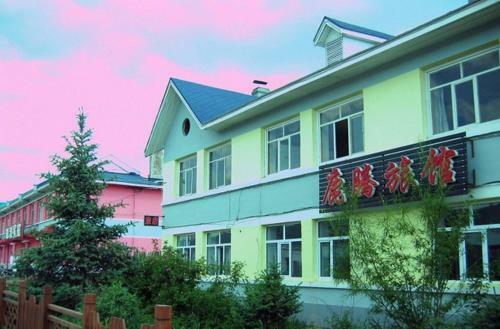 Featuring free WiFi, Luteng Hotel offers accommodation in Mo'erdaoga Town, Ergun. Free private parking is available on site. Luteng Hotel is within a 15-minute walk of Mo'erdaoga Coach Terminal.